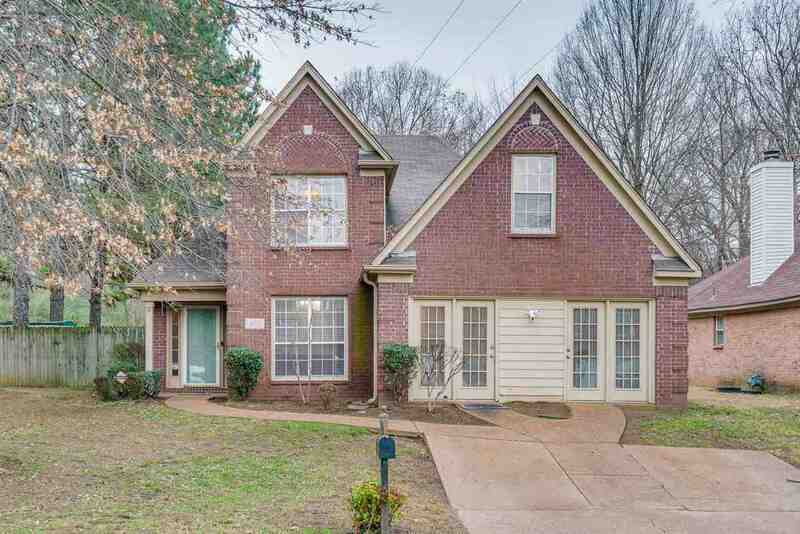 OPEN HOUSE SUN, JAN 29 ~ 1 - 3 PM. Come check out this unique home. Main floor includes master bedroom with private master bath, living room, kitchen, eat in kitchen, dining room, and 2 addtional rooms that could be used as bedrooms, playrooms, or office space. There is also an additional full bathroom in this area. The second floor includes 2 beds, loft area, full bathroom and a large bonus room. Lots of room for everyone to have their own space.